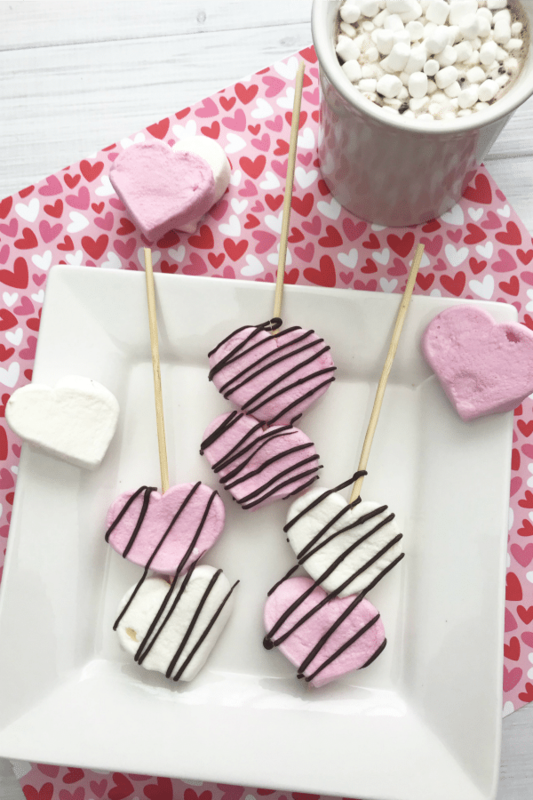 Valentine’s Day Treat Recipes! 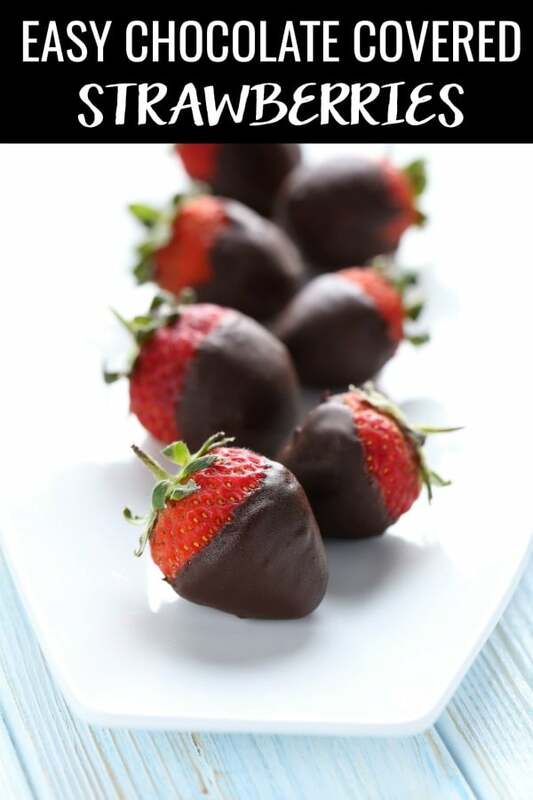 Looking for a sweet treat to make for your Valentine this year? Check out these 12 recipes for inspiration! 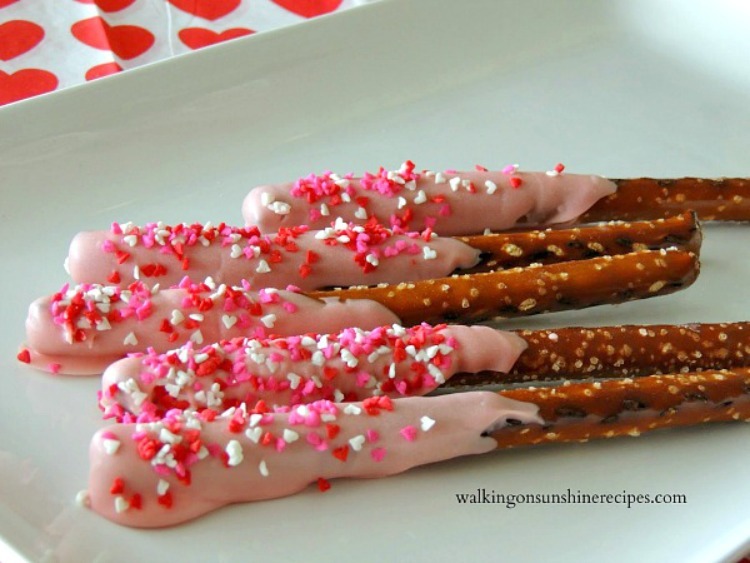 These red and pink treats will be perfect for Valentine’s Day! Please click on the blue/gray link titles to be taken to the original source where you’ll find the recipe. If you’re a blogger and would like the opportunity to be featured, please stop by the blog on Monday nights and link up your favorite projects. 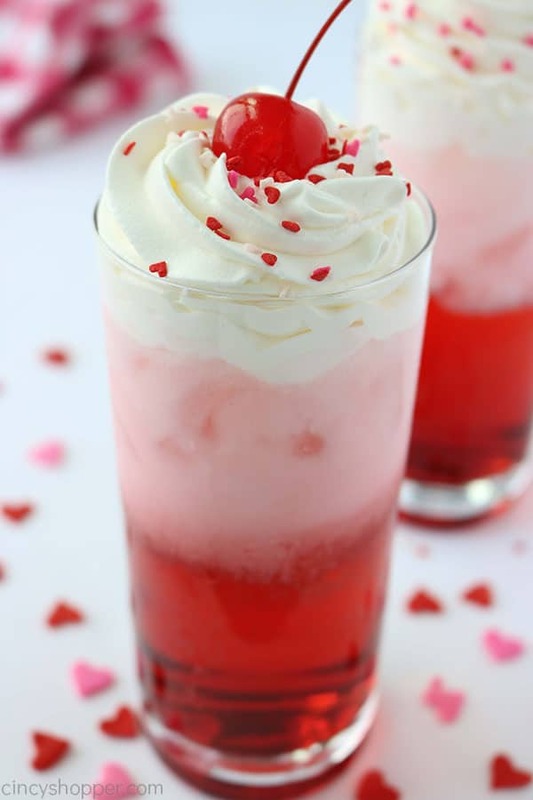 I love all these pinks and red recipes! Be sure to check out the other Valentine posts that are linked at the end of this post. 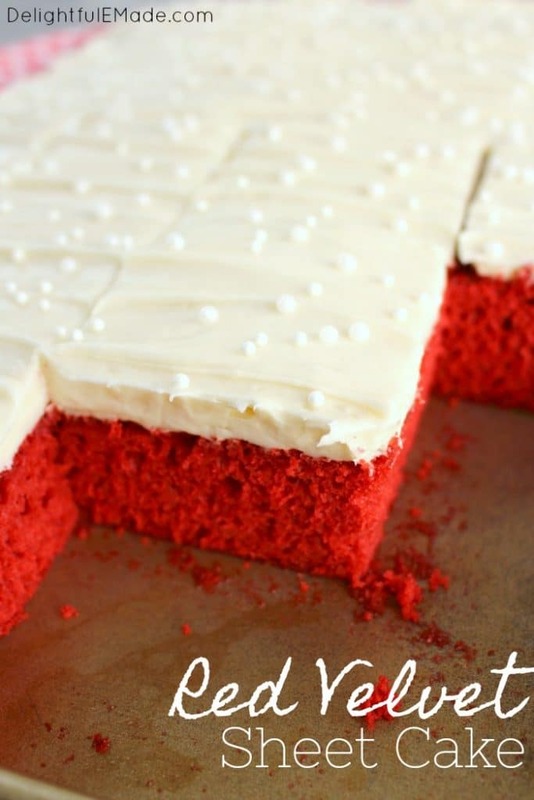 There’s nothing like a red velvet cake on Valentine’s Day! 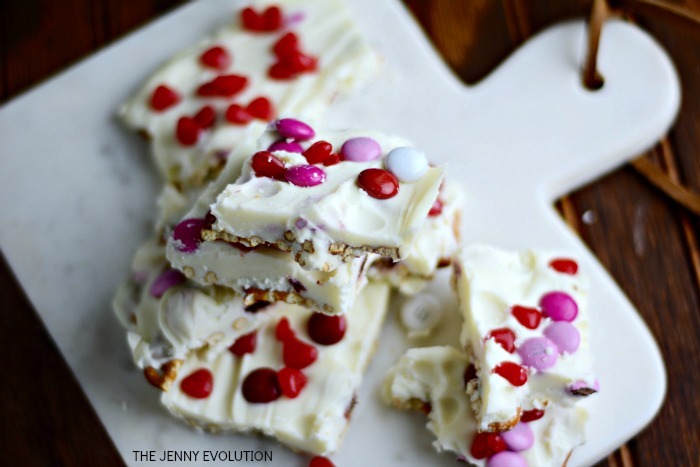 This yummy Valentine bark has a twist! 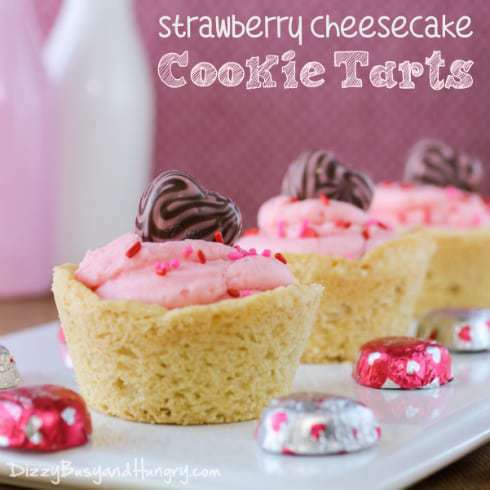 These cuties are made with a store-bought cookie mix, so it’s the perfect recipe for anyone who is short on time. Be honest, have you used your instant pot yet? This recipe will make you break open that box! 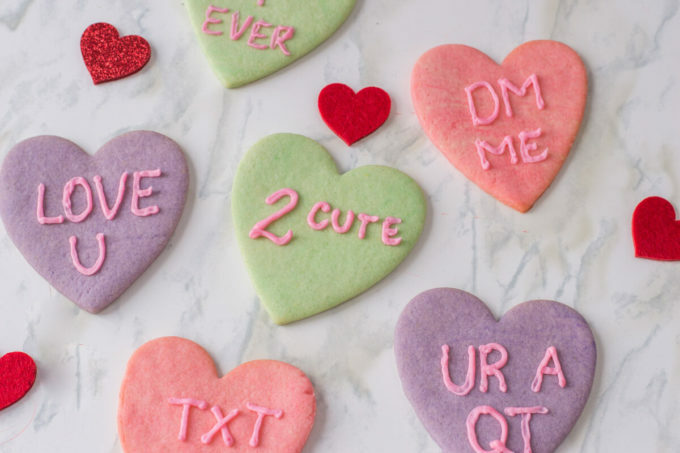 Conversation hearts are a Valentine classic! 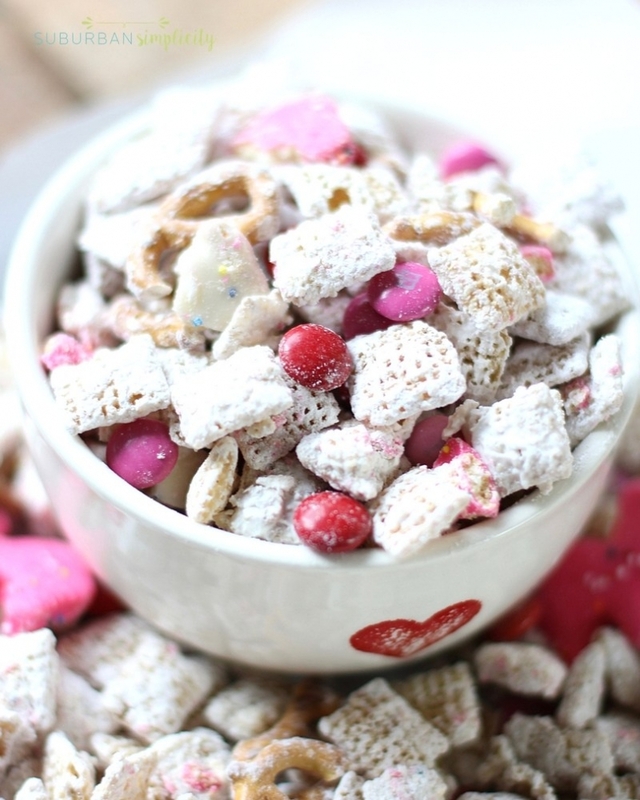 Kids love this fun Valentine mix! Such a sweet little treat! This recipe has been incredibly popular. You’ll have to go see how to make this festive treat! 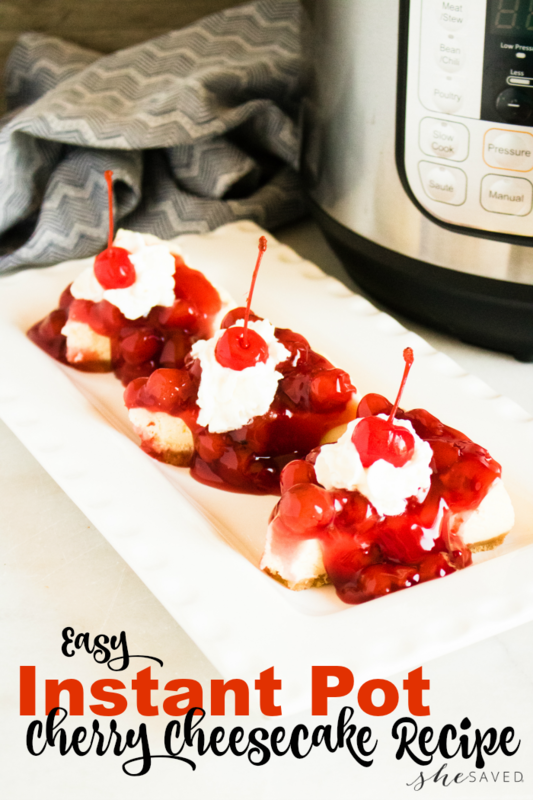 Classic recipe that everyone loves! 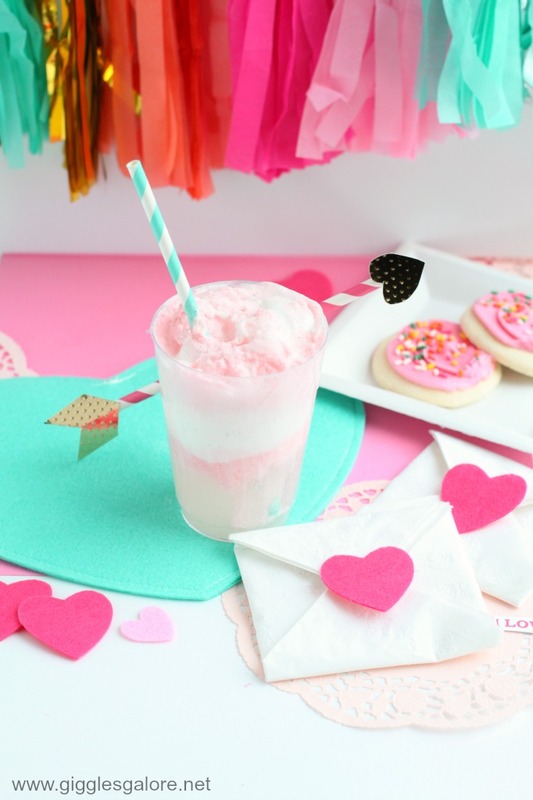 Mariah from Giggles Galore always has such adorable entertaining ideas, and these cupid floats look perfect for Valentine’s Day!